Issue 9 - Ready for inspiration? 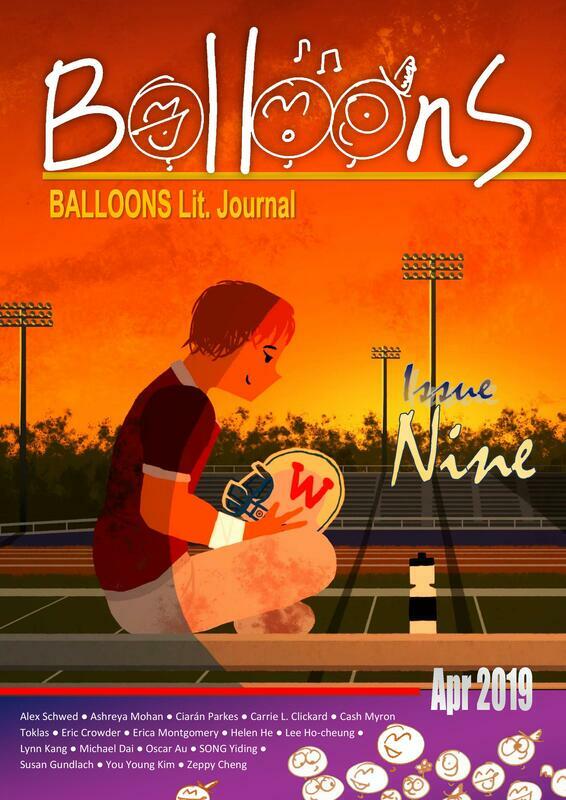 This is the ninth issue of BALLOONS Lit. Journal featuring great works of poetry, prose, and art from contributors from different parts of the world. Audio track﻿s are coming soon!